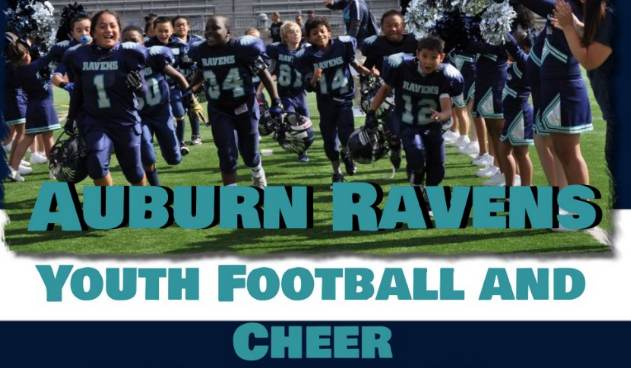 Updated Wednesday March 21, 2018 by Auburn Riverside Youth Football and Cheer. Thank you for your consideration of Sponsorship for the Auburn Riverside Youth Football and Cheer program. Please contact ARYFCravens@gmail.com should you have any questions regarding partnership with ARYFC. "2016 Business Sponsorship Form is really nice topic for readers: Thanks for sharing this informative stuff with us. [url=http://cabowhaletrek.com]Cabo Trek[/url] <a href="http://cabowhaletrek.com">Cabo Trek</a> www.cabowhaletrek.com http://cabowhaletrek.com "